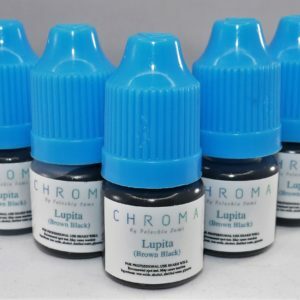 Are you looking for a series of pigments to build your inventory? 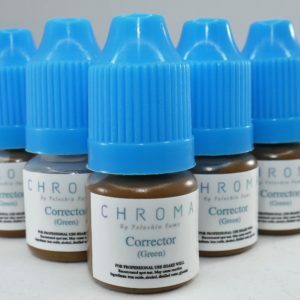 CHROMA offers your 6 Microblading pigments to accommodate the needs of every client skin tone. These pigments include Halle, Marilyn, Lucille, Axel, Keri & Lupita. This is a must-have among most microbladers. 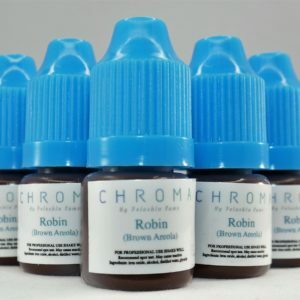 Are you looking for a series of pigments to build your inventory? 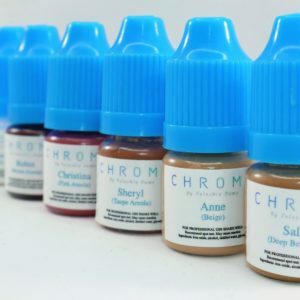 CHROMA offers your 6 Microblading pigments to accommodate the needs of every client skin tone. These pigments include Halle, Marilyn, Lucielle, Axel, Keri & Lupita. This is a must-have among most microbladers.